Tennis is one of the most popular sport in the world. Some of the best athletes like Roger Federer, Rafael Nadal and Novac Djokovic are tennis players. Unfortunately, there are very few gaming titles to match the demand of the fans. Not many franchises have stepped up to grab the huge prospective market. There are motion controller games like Sports Champions 2 and Racquet Sports for PS3 and Kinect Sports Ultimate Collection for Xbox 360, but these are aimed at casual gamers and may not interest enthusiasts.Here's a rare list of the top 5 tennis games out there. 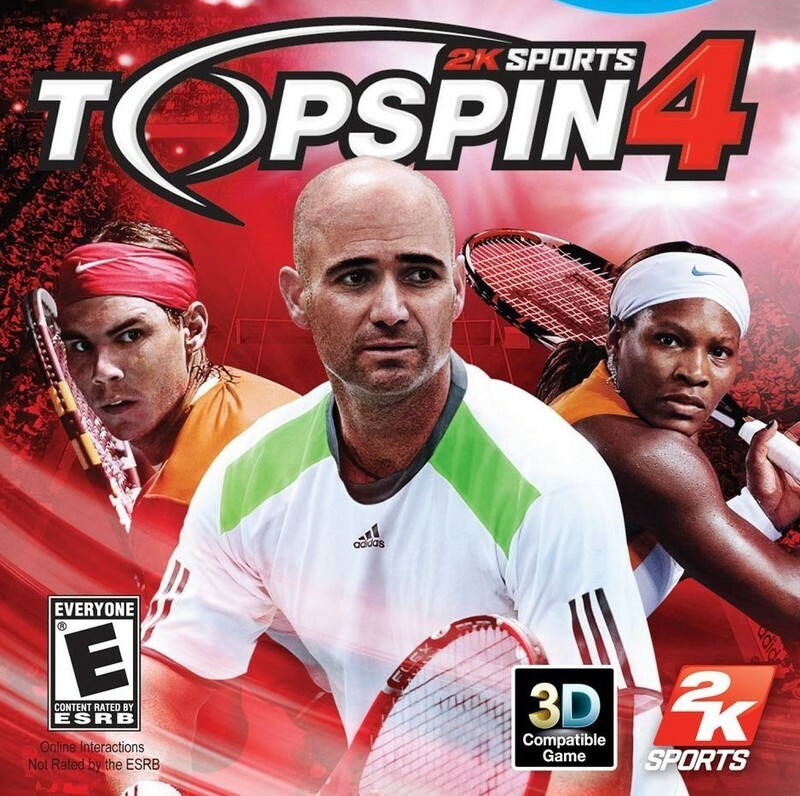 Top Spin 4 by 2K Sports offers a professional tennis experience, and features some of the best players likeRoger Federer,Rafael Nadal,Novak Djokovic,Andy Murray,Serena WilliamsandAndre Agassi. However, Sharapova is missing. It includes venues like Melbourne, Paris and London and tournaments like Grand Slam, ATP Finals and so on. The game boasts of an updated My Player mode, better coaching systems, stunning relaistic graphics and an online World Tour mode. However, gamers complain that the PlayStation Move integration could be better. The Xbox version doesn't support the Kinect. The game is also compatible in 3D. 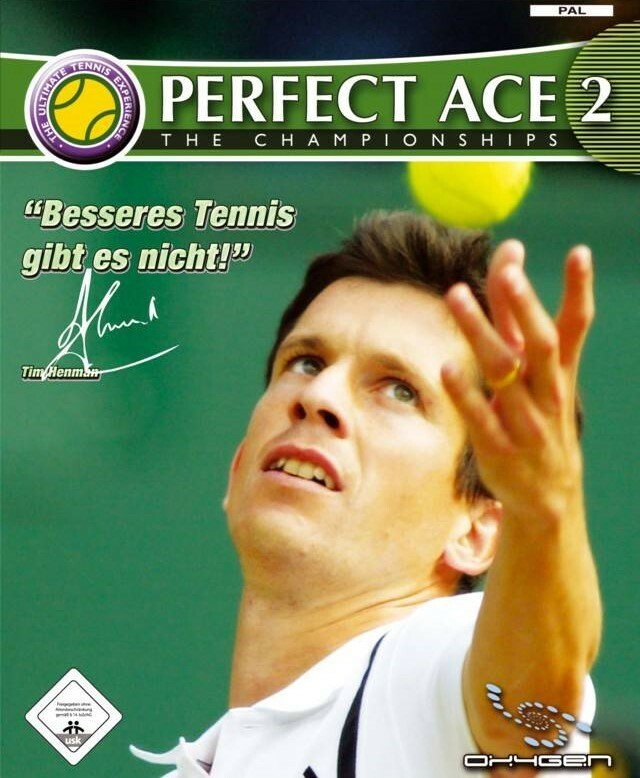 The sequel to the very successful Perfect Ace: Pro Tournament Tennis, Perfect Ace 2 has World tour, quick match and multi-player options for up to 4 players. You can play singles, doubles and mixed doubles. It also promises new stadiums and player models, better graphics and a player editor. Any idea how many players are there? Around five. You may not have heard of many either. The Commentary could get a little repetitive and boring at times. This one could feel seriously dated now. After all it was released back in 2009. It may however have some nostalgic value for many who started off with this and went over to greener pastures like Virtua Tennis and Top Spin. 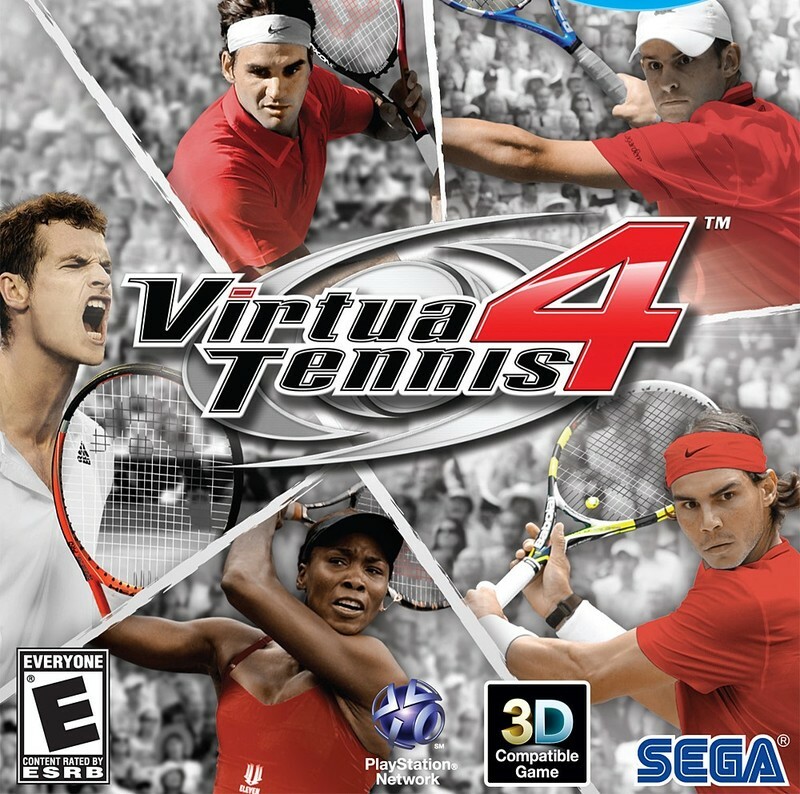 Virtua Tennis 4 by Sega was released in 2011. This one's more about the fun, with quick exhibition matches, simpler controls and power-ups. No special skills are required. It may appeal to casual fans and beginners. It also features a special World Tour Edition that has several exclusive features, game templates and more mini-games. The game supportsstereoscopic 3D and PlayStation Move on the PlayStation 3, theKinect on theXbox 360, and the Wii MotionPluson theWii. In first person mode, gamers can also use the Playstation Vita's gyroscope. Players can use the Vita's front camera to take a photo of their face. The game can then make a character based on the photo. Virtua Tennis 4 is the only tennis game available for PS Vita. 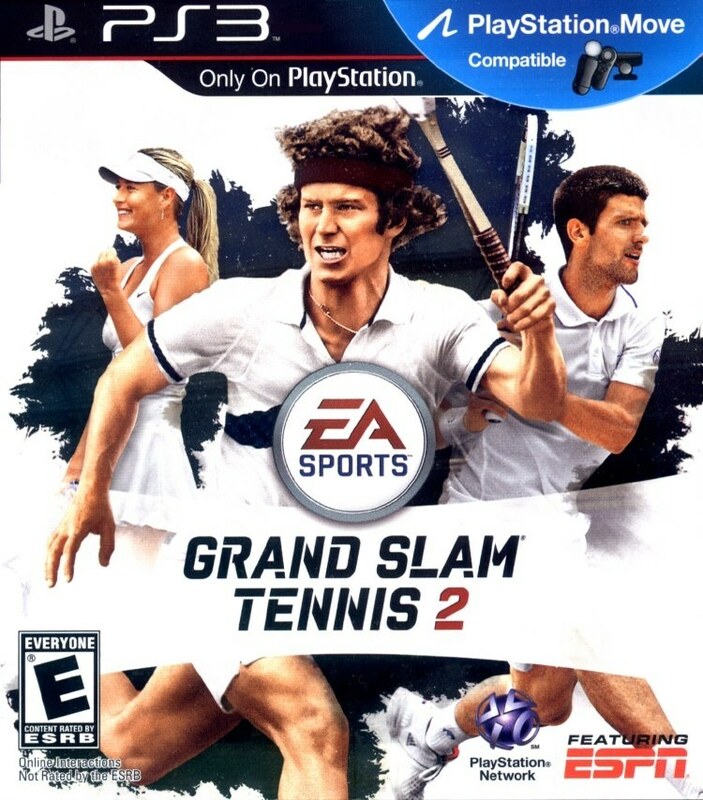 Grand Slam Tennis 2 by EA Games had all four Grand Slam championships and Wimbledon.It was released in 2012, and featured a unique control mechanism called Total Racquet Control. The graphics is much improved over the last version and the game play is fast and fun. This one also works fine with the PS3 Move as well. However, the lack of many players could be a letdown for some. It also features a Classics mode where players can enjoy playing with or against some of the greatest legends in Grand Slamtournaments. The game supports the PlayStation Move, but not theXbox Kinect. Grand Slam Tennis 2 is definitely worth a mention if you're looking for a casual experience. 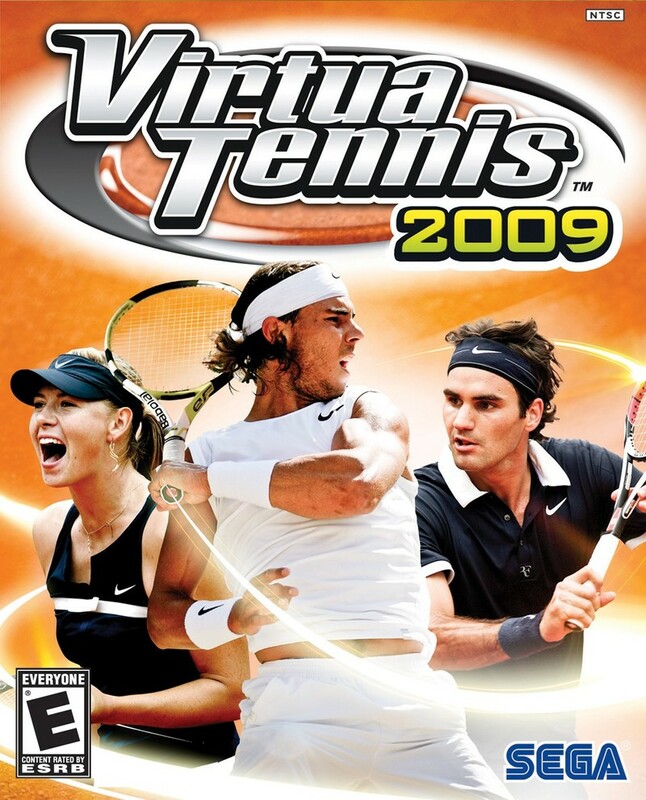 Virtua Tennis 2009 is a part of the Virtua Tennis Series. Gamers can choose from the single player, multiplayer and online mode. Players can use money won in tournaments to purchase equipment and clothing in the Tennis Store. They can also insert their birthday date, choose player stances, waiting positions and create their own avatar in the create-a-player system. The game also has an online ranking system. One can play with friends and in-game opponents to maintain ranking. However, the online option is not available on the PC version, and for the multiplayer mode there is no split screen. This means you are playing backward if you are in the far court. Virtua Tennis 2009 was the best tennis game for the Wii before it's successors. The motion controls with the Wii MotionPlusmade all the difference.